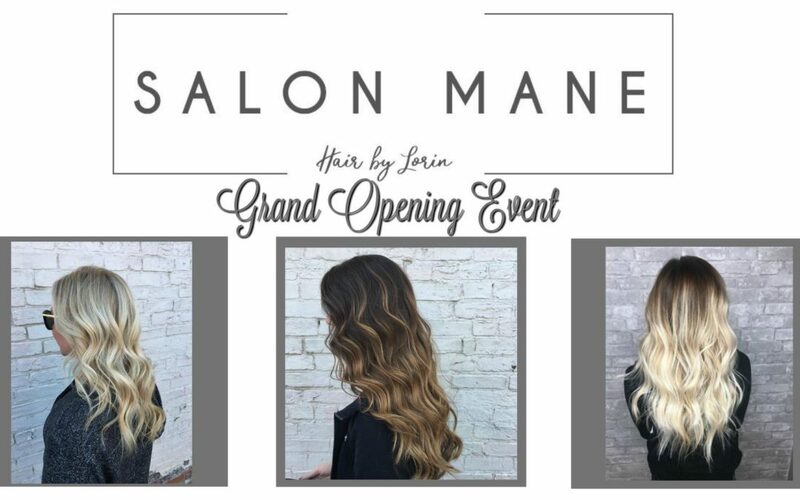 Open House & Ribbon Cutting for Salon Mane! Join the Wilmington-Clinton County Chamber of Commerce for an open house and ribbon cutting ceremony celebrating Salon Mane! Salon Mane is located at 40 West Main Street in downtown Wilmington. The Open House will run from 5:00pm to 10:00pm (throughout the Wine Walk) on Friday, May 5th, with the ribbon cutting ceremony at 5:15pm. They will be offering light bites, drinks, 20% all Eufora products and tools, and VIP specials & giveaways​. Attendees will also be entered into a Grand Prize Giveaway for a chance to win FREE haircuts for a year (Haircuts based on every 8 weeks = 6 haircuts total, non-transferable)!! Salon Mane is a EUFORA exclusive hair salon. Specializing in blonding, balayage and hair painting! For more information, visit their Facebook page or contact (937) 366-6744.